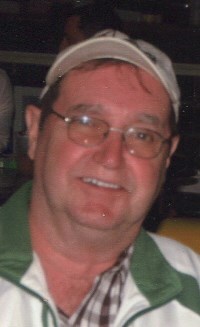 Charles L. (Reardon) Wells Beloved husband, Brother and Friend Charles L. “Chuck” (Reardon) Wells 81, died Tuesday April 9, 2019 at his home surrounded by his loving family. 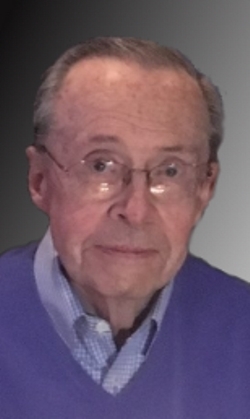 He was the beloved husband of Carlton F.
Alice C. (Mathison) Connors, 76, formerly of Dracut, Massachusetts died Saturday January 26, 2019, at her home in Rougemont, North Carolina. 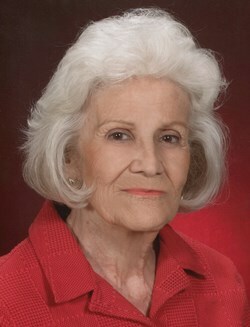 She was the beloved wife of the late Joseph C. Connors who died in 2007. Born in Boston, Massachusetts, September 25, 1942, a daughter of Charles Kennedy and the late Alice (Blood) Kennedy, she attended Lowell schools and was a graduate of Lowell High School. Alice enjoyed spending time with family, friends, bowling and spending time at the beach. In addition to her father, Mrs. Connors is survived by her sons, Christopher Connors and wife Tracy of Rougemont, NC, Daniel Connors and wife Carol of Hurdle Mills, NC, David Connors and wife Eleanor of Pelham, NH, Joseph Connors and his wife Tanya of Buffalo, Wyoming; 10 grandchildren, Nicole Phaneuf and husband John, David Connors and his companion Katie Monoxelos, Daniel Connors, Kristen Harris and husband Brandon, Courtney Connors, Autumn Connors, Joseph Connors, Tyrus Connors, Frank Otero, Evelyn Otero; 11 great grandchildren; a sister, Patty Kean and husband Larry of Texas; a daughter-in-law, Debbie Connors; a brother-in-law, Mike Connors and wife Nancy; and numerous nieces and nephews. She was also preceded in death by her grandson, Nicholas Limberopoulos and two brothers and one sister. Relatives and friends may call at the O’DONNELL FUNERAL HOME 276 PAWTUCKET ST. at Fletcher on Friday February 1, 2019 from 6 to 8 P.M. Her Funeral Mass will be celebrated on Saturday February 2nd at ST. PATRICK CHURCH 282 Suffolk St., Lowell at 10 o’clock followed by Committal Prayers at St. Patrick Cemetery Chapel. E-condolences/directions at www.odonnellfuneralhome.com. Arrangements by Funeral Director James F. O’Donnell, Jr. (978) 458-8768. Patty & Larry, know you are in our thoughts and prayers on the sudden loss of your sister Alice.